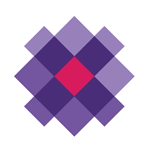 MJ Freeway™ was founded in 2010 by a team of career software and IT professionals. Their vision and collective spirit was fueled by a strong passion to create the most comprehensive POS software system exclusively for the medical marijuana industry. And that passion burns even hotter now that adult-use marijuana is legal in certain states. MJ Freeway software tracks every gram of cannabis from seed to sale. That means that every gram of cannabis sold today can be tracked all the way back to the day it was planted. And, it doesn’t stop there. Their software also captures each and every activity around every gram, as well, whether in the cultivation facility, in the dispensary or both. MJ Freeway also has compliance tools built in so that business owners can rest easy knowing they are in compliance with every state and local regulation that affects them. In fact, MJ Freeway guarantees its software will meet or exceed those requirements. MJ Freeway’s clients include collectives, dispensaries, and growers. Our clients range from the smallest caregivers to the largest, multi-location operations. 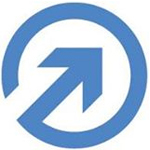 MJ Freeway has hundreds of clients in 14 states, the District of Columbia, Canada and Europe. 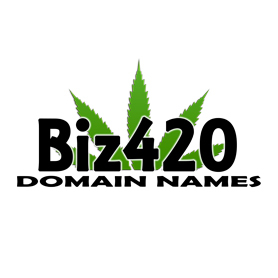 Biz420 Domain Names is a portal designed to allow you to buy and sell marijuana / cannabis industry related business domain names. Meadow connects medical marijuana patients with reliable dispensaries to get quality medicine delivered to your door. 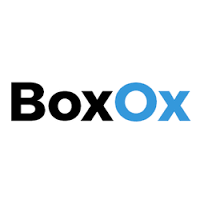 BoxOx was founded in 2015 with a much more ethical and optimized goal for businesses and how they connect to the people and environment around them. We utilize our mastered knowledge of hosting, security, finance and software to create innovative solutions that foster more usable systems, with better outcomes.